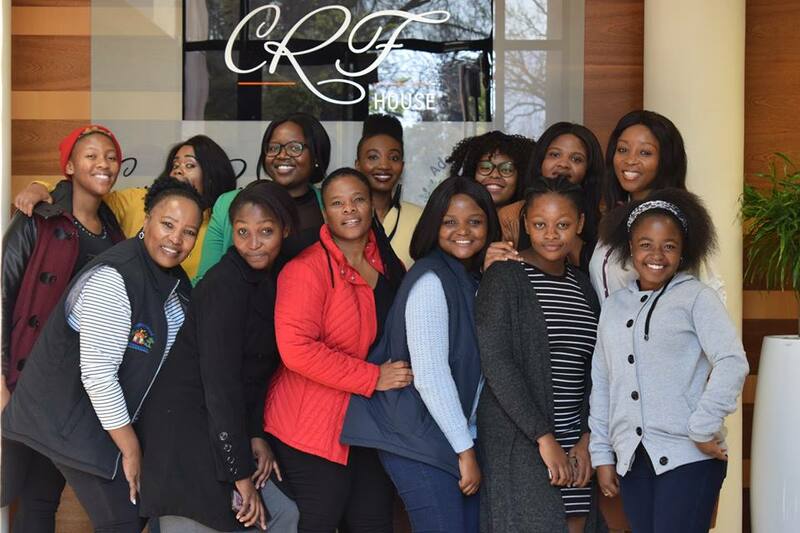 CRET hosted its first ever women’s month lunch for the Gauteng based female students on Saturday 25 August 2018. The get together aimed to inspire, motivate and engage with female students on critical issues facing young women. Among the attendees was domestic violence survivor, author and public speaker Maureen Ndlovu who shared her experiences and encouraged the students.